Our wide variety of beaded trims are second to none with glimmering glass to dangling strands of crystal. This collection from our Bargia brand will dress up any space. 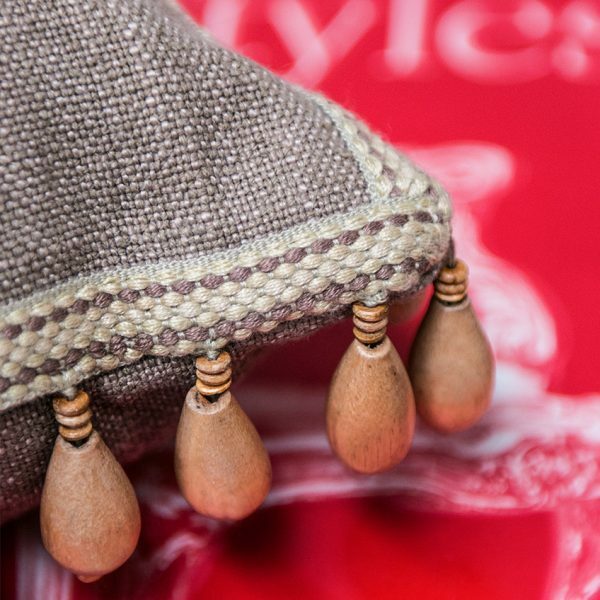 From pillows and lamp shades to curtains, our bead variety will surely add the finishing touch to your design project.